The world’s best-selling Caribbean rum with natural coconut flavor. The taste of MALIBU is like sunshine in a bottle - smooth, fresh coconut flavor with a sweet finish - perfect for mixing delicious summer drinks at any time. 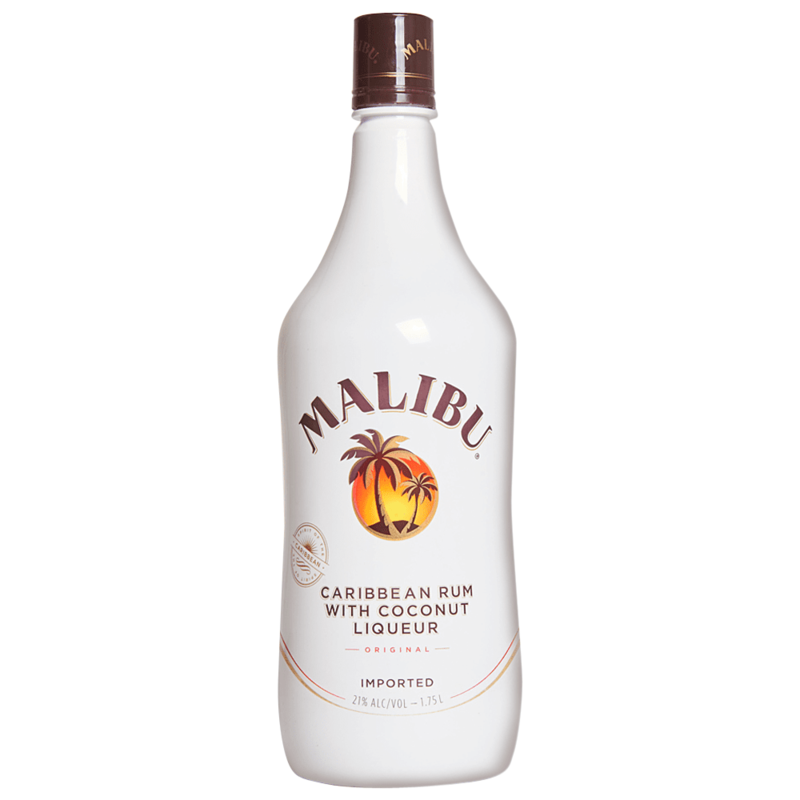 Malibu is a brand owned by Pernod Ricard that produces flavored rum.